Christopher Wright salon is in the truly unique Stoneygate area of Leicester, on Allandale Road. 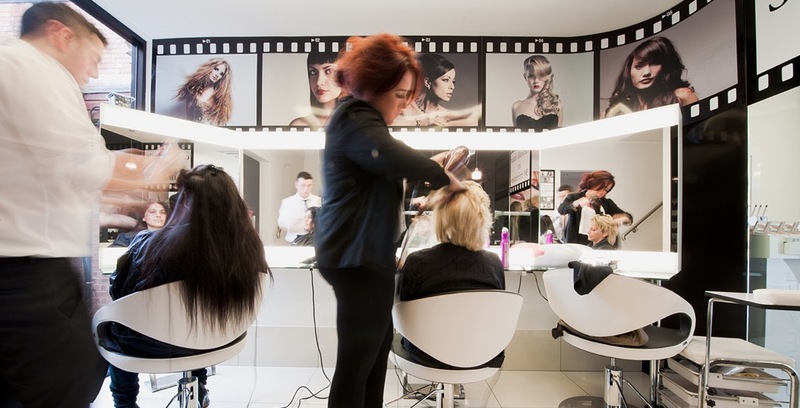 We’ve been here for nearly 20 years and delivered exceptional hairdressing over that time. 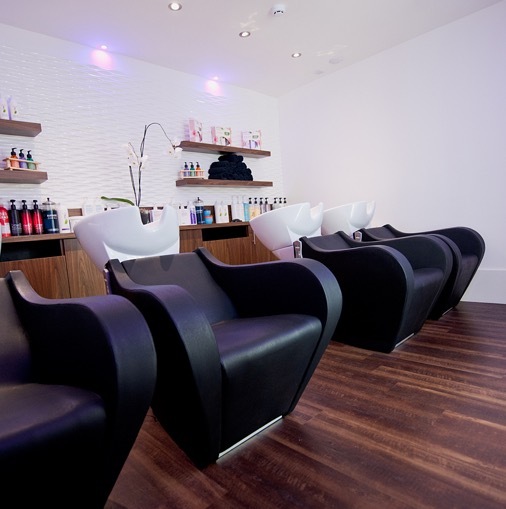 Our expertise in colour is well known, as are our stylists who have an unrivalled reputation for quality hairdressing. The experienced team have been with Christopher for years, or trained within the salon to his exacting standards. Constant training in the latest products and techniques means you get the very best hairdressing available in the Leicester area. 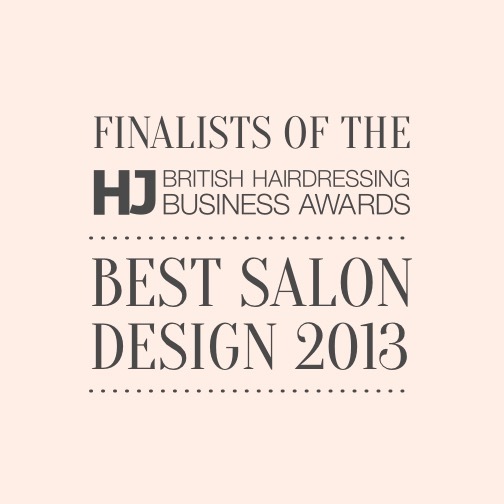 Our beautiful salon has been chosen as one of the top SEVEN in the UK as a finalist in the British Hairdressing Business Awards! We are so proud to be selected because it doesn’t just state that the salon looks great, it also reflects the quality of the hairdressing we deliver. Every aspect of the work we do is looked at before the finalists are chosen so if you didn’t know before, its now official that coming to Christopher Wright means you’ll get wonderful service in a wonderful environment. Salon style hair in 30 mins! 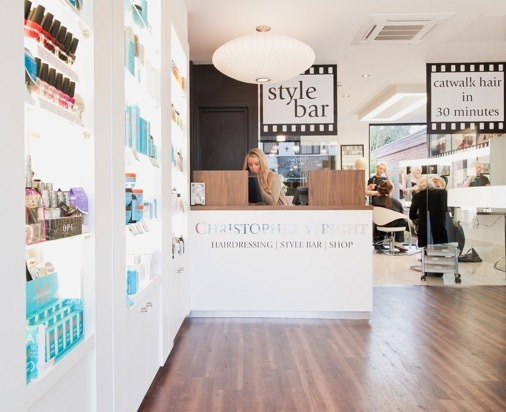 If you want to look wonderful in next to no time, call in for one of our Style Bar services. This innovative concept combines the quick and easy idea of the American Blow Dry Bar with all the styling and accessorising you could want for anything from a night out, an important interview or a friend’s special occasion. Whatever time of day you need to shine, Christopher Wright Salon can get you looking your very best in 30 minutes!